Properly, enables hosts and managers to use text and visual checklists to share instructions with cleaners, schedule all changeover services, and easily manage the entire changeover process in one place. Hostfully customers benefit from a free 30-day trial on Properly, so you can test the tool at no expense. Use your profile drop down menu and select Integrations. Properly checklists ensure turnovers are managed to your requirements. These checklists use your Hostfully listing photos, so your cleaners can see exactly what guests expect. 4. 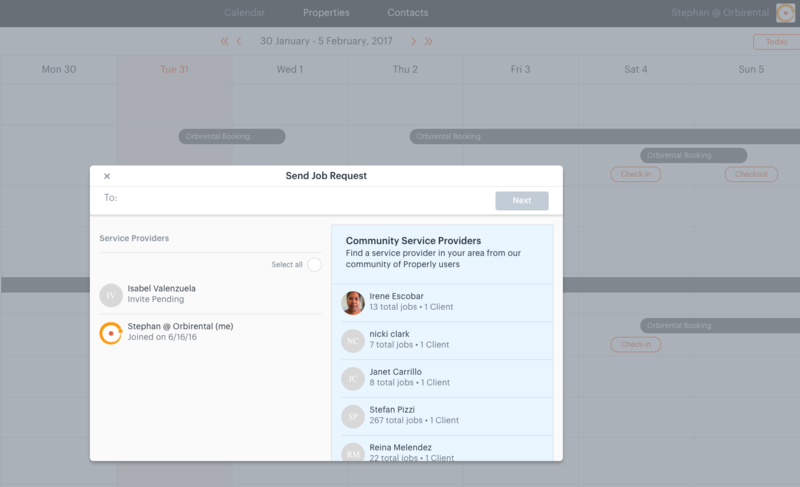 SCHEDULE TURNOVER JOBS WITH YOUR CLEANERS IN PROPERLY THANKS TO THE HOSTFULLY INTERFACE. 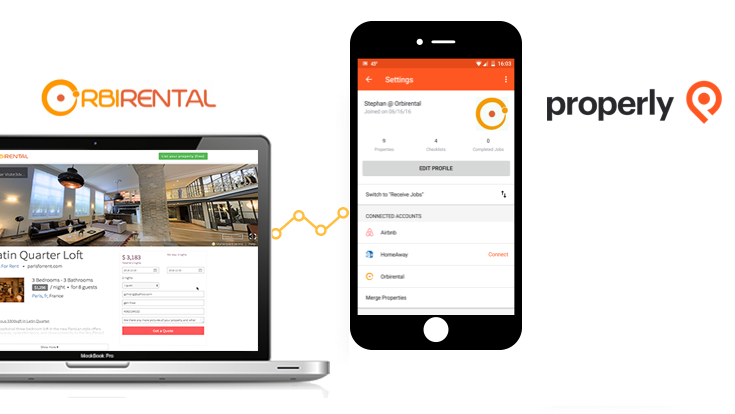 Properly lets you monitor cleaners’ progress in real time. 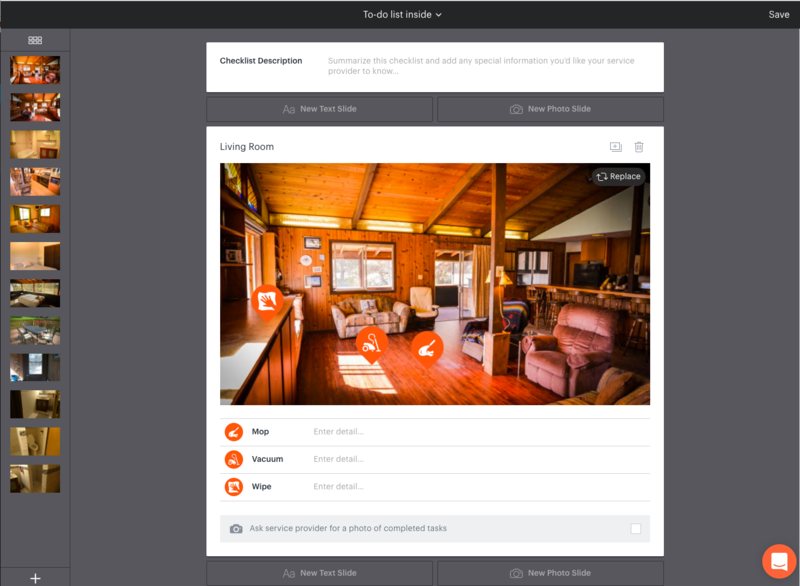 Their photo capture tool lets you oversee the work of your cleaners at any time and provide a record of listing condition after each guest checkout (critical if you have damages). And thanks to the Hostfully integration, turnover scheduling is simple. As always, we do welcome your valuable feedback and suggestions.